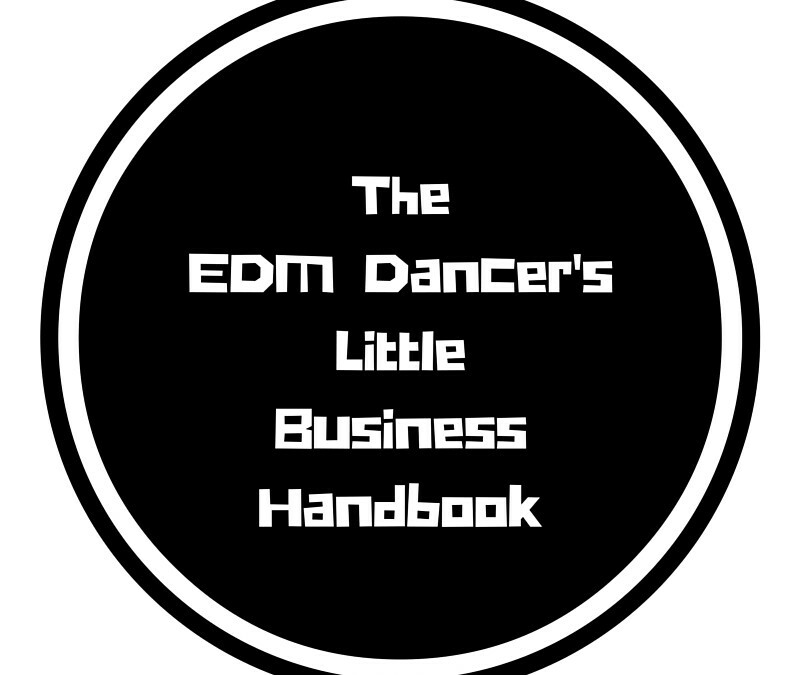 Editor’s Note: This is part of the email newsletter for The EDM Dancer’s Little Business Handbook Email List! Please share this Portfolio Creation list with you dancer friends and teams if you find it valuable and have them sign up for the email list here. I’m hard at work on a first draft of the book and am hoping to get it finished by early May (if not sooner). Almost every major gig or show you apply for will require you to send in a portfolio to get your foot in the door. Most of these submissions will ask for a headshot, a body shot, and some recent video of you performing your talents. Quick tip: Make sure to put the information that the gigs are asking for at the TOP of your portfolio. If you have to switch some items around to make that happen, do it. Over the years, I’ve seen a lot of questions being asked by performers and dancers about what they should include in their CV/Portfolio. Let’s go over a good layout of a portfolio and what you should be including in it to get the gigs. Initial contact info: Your name, performance name, contact information, email, Instagram, Facebook page, website, YouTube link and a good headshot at the beginning of the portfolio. Secondary contact info: Your contact information at the top of every page or, if it’s an online portfolio, your contact information at the top and bottom of your portfolio. Performance Skills and Talent: listed after or next-to your headshot. This is the section that you immediately identify yourself as. Example: I am a fire dancer, dancer, stilt walker, and I have light tumbling, aerial, and hoop experience. Other Skills that may be beneficial to whatever event you are applying to. Example: LED Costume Design, Makeup Design, Web Design, Photography, etc. Prominent Events Worked: This is where you list all of the BIG shows that you have been in and what you did at those shows. List the stuff that you’re most proud of, the events with the most people, etc. 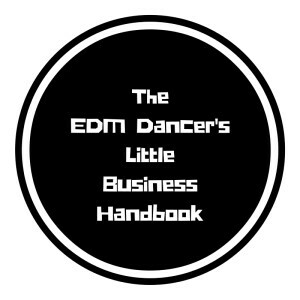 Example: EDC, Freak Night, Paradiso, Escape, etc. Other Events: This is where you list your residencies and the smaller events that you have worked. Photos – Include you most impressive photos. No more than 8. No less than 5. Go for images that showcase your talent and creativity. Video – If this is a digital file or an online portfolio (website), include your video at the bottom of your portfolio OR after you’ve listed your other skills. If your video is a professional highlight reel, put it after the Other Skills section. Now that you know what needs to be in the portfolio, you need to create it in three places: In an format that you can email, in a PDF that you can attach to emails, and your website (if you don’t have one, you can create one over onwww.wix.com). Quick tip. When you apply to an event or gig through email, make sure to include your name and the event you’re applying for in the subject line of your email. You can find an example of my online portfolio here. If you have any questions or comments, feel free to message me over on the Facebook Page.